Jackson, the capital of Mississippi and its largest city is steeped in history. Named after Andrew Jackson, the 7th President of the United States, it is now known as the City with Soul. The city has numerous blues, gospel, and jazz musicians and is a member of the Blues Trail. Jackson is located on the Pearl River in what was historically the Choctaw Nation. The Choctaws inhabited the area for thousands of years before European settlers. The Treaty of Doak’s Stand in 1820 allowed for non-native American settlers. Today, some of the best golf in the state can be found in Choctaw, Mississippi, about a 70 minute drive from Jackson. The Pearl River Resort in Choctaw features the Dancing Rabbit Golf Club and Inn. Hitting the links on the rolling hills with towering pine trees and majestic oak forests of Choctaw is truly a great golfing experience. 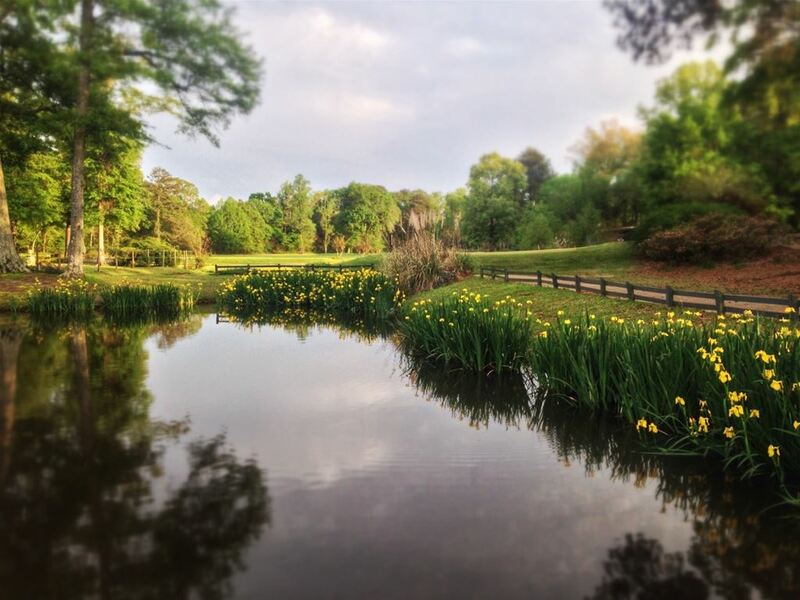 The Azaleas Course at Dancing Rabbit is a gorgeous course set among the stunning oaks and pine tree on rolling hills. 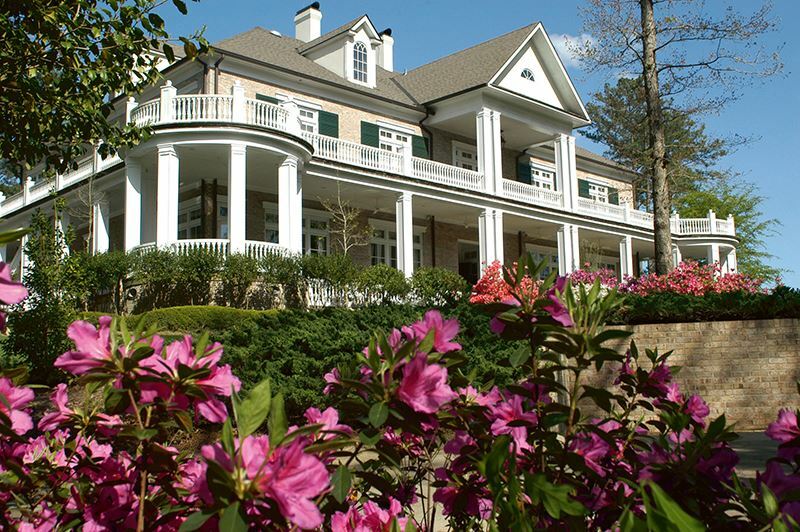 Created by acclaimed golf designer Tom Fazio and PGA great Jerry Pate, the Azaleas is one of the Southeast’s most acclaimed golf courses. With 7,000 yards and a par-72 course offering five different sets of tees to accommodate every level of play, the Azaleas features A-4 Bent grass on the greens and Zoysia fairways. The Oaks Course at Dancing Rabbit features rolling hills, towering pines and beautiful old oak trees over two miles of spring-fed creeks and streams. The Oaks features lush Bermuda and Zoysia fairways and Champion Bermuda on the greens. Designed by Tom Fazio and PGA great Jerry Pate, the Oaks is one of the Southeast's most acclaimed golf courses. Accommodations are at the Dancing Rabbit Inn, a beautiful hotel with bright and modern rooms and full services and amenities that include complimentary Wi-Fi, business center, indoor heated pool/whirlpool, fitness center and 24 hour shuttle service to/from the casinos. In addition to the award-winning golf courses, Pearl River Resort offers two world-class casinos, awe-inspiring restaurants, a superb spa, and the Southeast’s #1 water theme park. 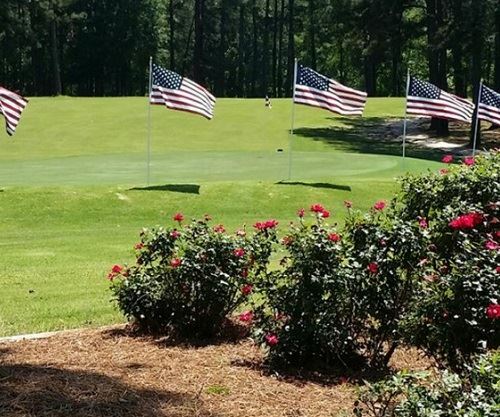 Find Online Rates for Jackson Golf Packages by clicking here. Request a Personalized Jackson Golf Quote from our Golf Consultants by clicking here.